Make any day a Snowie day! Invite the coolest shaved ice truck to your school. We have your flavor! 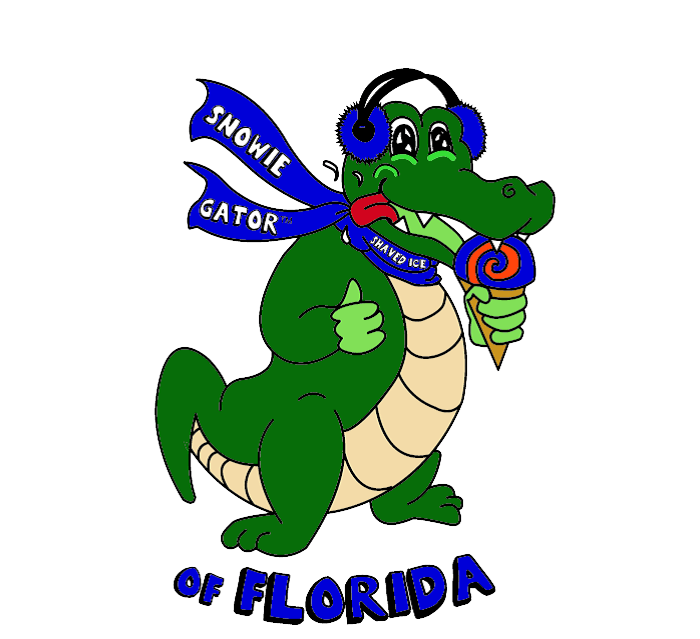 Raising money for a cause or organization is easy when Snowie Gator is invited to the party. From corporate events to kids birthday parties, no event is too big or too small. Invite the bus for a unique flavor! Snowie Gator would love to come to your school! Whether we are there as a treat to students or as part of a fundraiser, the coolest shaved ice truck in town is the best choice. We can treat your students and staff on holidays, end of the year events, or when they do well on their testing scores. We offer quick, easy fun for everyone. Contact us to learn more and schedule your next event! Looking for a cool fundraising idea? Snowie Gator can help make an event fun and profitable while adding a unique flavor. Whether your organization is looking to build a playground, buy jerseys for teams, or fill a computer lab with computers, no fundraising goal is too big or too small. Snowie Gator prides itself on helping the people in our community. For all non-profit fundraising opportunities, Snowie provides a percentage of the sales to your organization. Contact us to find out more! Snowie Gator is the perfect addition to any event. Whether a business is looking to add something cool to a company picnic, a community organization is planning a street fair or a store is holding a grand opening, Snowie Gator is the perfect solution. We can pull right up to your event and serve the finest shaved ice with a multitude of flavors to choose from. Schedule your event today! Hands down, Snowie Gator is the best shaved-ice option for fundraisers, kids parties, and events. These aren’t your ordinary snow-cones. Our engineered ice shavers produce a fine, melt-in-your-mouth experience—and with over 50 flavors to choose from, we offer a truly unique treat that will be a hit at any event! The Snowie Gator bus proudly serves North Central Florida. © 2019 by Snowie Gator. Site designed and developed by West Designs.